Apple's FaceTime bug wasn't one of its greatest moments. New York Attorney General Letitia James has said that her office is launching an investigation into Apple’s failure to warn customers about its FaceTime bug, which let people eavesdrop on other FaceTime users by exploiting a bug in the software. James also wants to know why Apple was so slow to address the issue. “New Yorkers shouldn’t have to choose between their private communications & their privacy rights,” she wrote on Twitter. Apple finding itself on the wrong side of a privacy debate is a different — and probably not particularly comfortable — place for the company to find itself. Tim Cook and Apple have frequently spoken out about their views on this topic. This isn’t the first backlash that Apple has had to its FaceTime bug. Earlier this week, a lawyer sued Apple for negligence, product liability, misrepresentation, and warranty breach — claiming that the FaceTime vulnerability was used by an unknown individual to eavesdrop on a private conversation between the lawyer and their client. 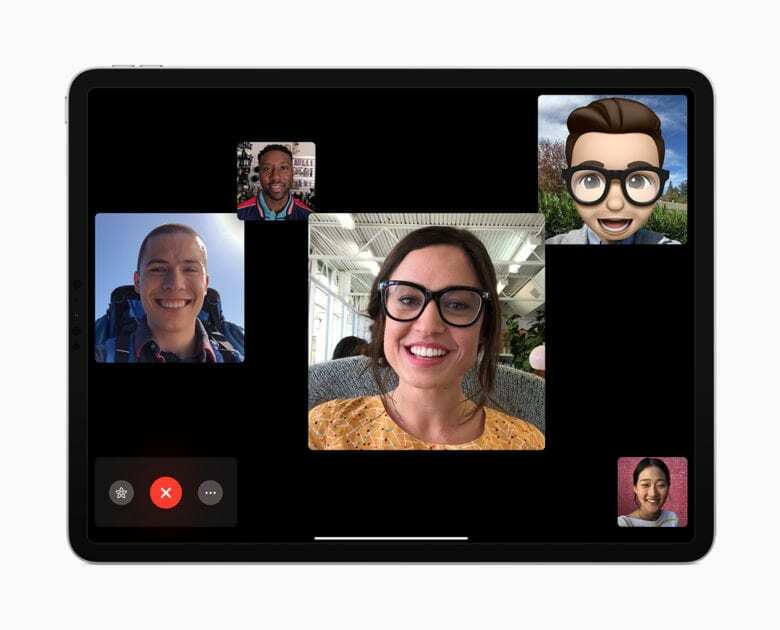 Apple quickly moved to disable the servers needed for Group FaceTime to function. It has also said that a software fix will be shipping as soon as possible. Nonetheless, this certainly hasn’t been a PR high point for the company.